Today Signia, one of the world’s leading hearing aid manufacturers, announced a unique new product, Pure Charge&Go Nx hearing aids. 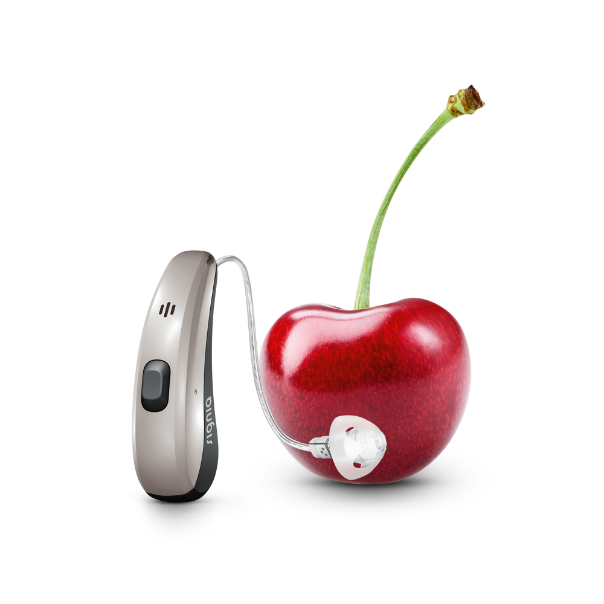 What do we like about Pure Charge&Go hearing aids? It’s not everyday that we see a product in the hearing aid industry that brings something brand new to the table. 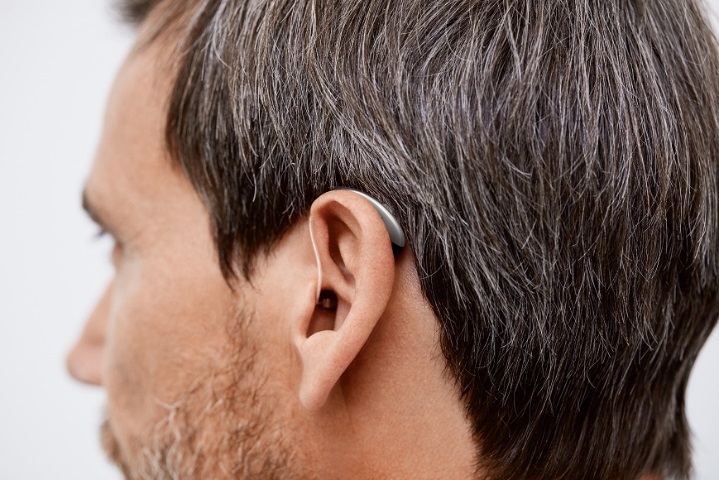 This is the first ever hearing aid that uses rechargeable lithium-ion batteries, and also has direct connectivity to smartphones for the streaming of phone calls, music, and more. Why should you care? Because in our opinion, the current rechargeable Bluetooth® hearing aids on the market (that stream direct to smartphones), use a silver-zinc rechargeable battery, and we’ve found those batteries to be less than reliable. While those products advertise 24 hours of battery life, we find that that’s often not the case, with a good amount of users reporting much shorter battery life. Hearing providers across the country that we work with have echoed this sentiment, and I frequently hear things like “rechargeable hearing aids are not ready for prime-time”. Not the case with lithium-ion hearing aids. Of the hundreds of hearing aids we’ve sold that are powered by Li-Ion batteries, we’ve never had a single complaint of battery life. Not one. Products like Phonak’s Audeo BR Li-Ion hearing aids, and Signia Cellion hearing aids, are flying off the shelves, due to their reliability and ease of use with no changing batteries, ever. The only problem with those units thus far, has been that people couldn’t get them to connect directly to their smartphones- they had to buy a streamer or pairing accessory, which no one wants to carry around. So compromises would have to be made. Not anymore. We also like how discreet it is. The existing Li-Ion aids are pretty large, they have a nice design for sure, but several of our customers have commented that they are larger than they’d hoped. This hearing aid seems to address that concern nicely. What else do we like about it? The fact that it utilizes Signia’s newest Own Voice Processing (OVP™) feature. This feature, available in all Signia Nx hearing aids, has been getting rave reviews from our customers and providers who fit these aids. This unique new feature is designed to help the hearing aid wearer’s own voice sound more natural. We are finding people really enjoy this feature, especially first time wearers who typically complain of the way their voice sounds when they first try hearing aids. How much do Signia Pure Charge&Go hearing aids cost? At any of our 700+ nationwide offices, you can get Charge&GO hearing aids at the prices listed below. Each purchase includes local fitting service, a 3 year factory warranty, and a 45 day trial with a 100% refund if the hearing aids aren’t everything you hoped they’d be- though we think they will be. In the coming weeks, we’ll add individual product pages to our website, where you’ll be able to read user reviews, see 360 degree photos of the products, and read a detailed technical explanation of each model. In the meantime, we’d suggest heading over to Signia’s website for more information on these new hearing aids. 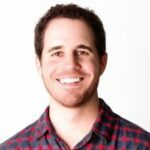 Have a question about these new hearing aids? Feel free to post it in the comments below, or call us at 800-731-6794!